As the old saying goes “With great power comes great responsibility”. 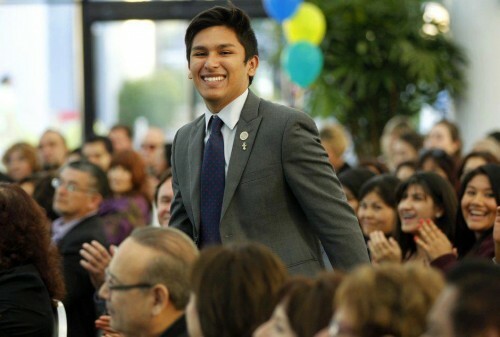 Those words rang true to one Grossmont student who evolved from an unconfident teenager to a more than confident leader. 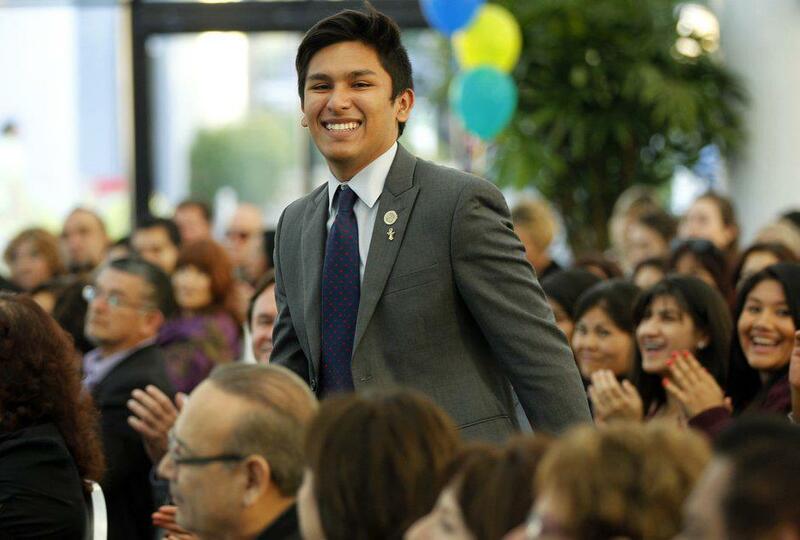 In April 2013, 19-year-old Esau Cortez was elected the ASGC President for the next 2013-2014 academic year. He stated that he has step up a couple of strategic plans to try to stabilize funding for the ASGC. His main priority is to bring back services that ASGC use to provide before funding was cut. Cortez, a La Mesa native, was aspiring to become a neuropsychologist but in his senior year of high school he took a liking to politics and decided to pursue it in college. He served an internship with at a local state senator’s office where he met other interns who were part of Cuyamaca’s Associated Students. “They asked me if I was a member of The Associated Students at Grossmont and I told them no,” said Cortez, “ they suggested that I join so I said ok I will and on November 10, 2011 I became an ASGC board member.” Cortez stated that he wanted to join ASGC to develop social skills and gain more confidence in himself and learn leadership skills. Esau stated that he’s not going to allow 50 years of student’s hard work to crumble on his watch. “As long as you have a solid team, you can go all the way and succeed.” said Esau. Esau is trying to create a Latino caucus in Region 10 and desires to serve as its president. The caucus would strive to inspire Latino students to pursue higher education. After he completes his studies at Grossmont , Cortez will be transferring to the University of California San Diego and plans on joining their Associated Students. He plans to major in economics and minor in finance.